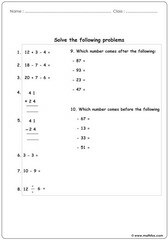 Mixed operations activities for children, mixed addition and subtraction equations, balancing equations, division, multiplication, mathematical signs, rounding up numbers after adding or subtracting, find signs and missing numbers in equations, algebra applied to geometry. 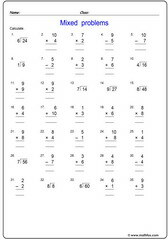 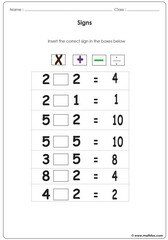 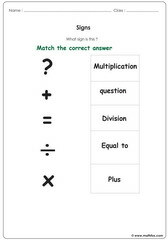 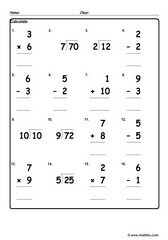 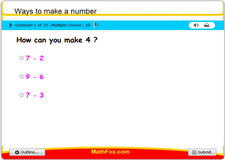 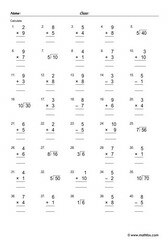 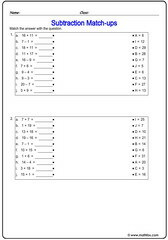 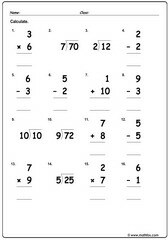 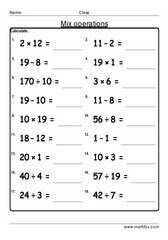 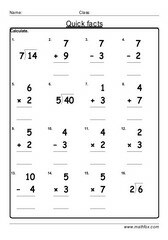 Mixed operations activities for children - math worksheets, games, quizzes, tests, PowerPoint games, board games, card games. 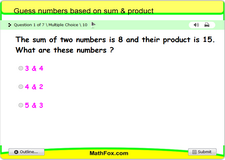 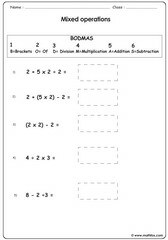 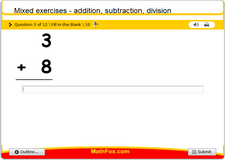 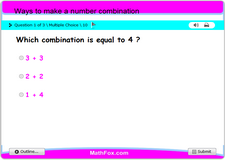 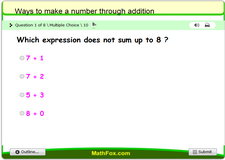 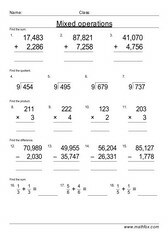 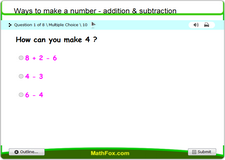 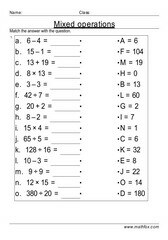 Mixed operations topics: mixed addition and subtraction equations, balancing equations, division, multiplication, mathematical signs, rounding up numbers after adding or subtracting, find signs and missing numbers in equations, algebra applied to geometry etc. 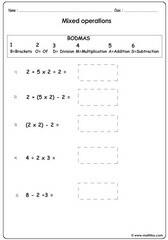 Mixed operations activities for kids in the following grades : Pre-k, kindergarten, 1st grade, 2nd grade, 3rd grade, 4th grade, 5th grade, 6th grade and 7th grade.